Setsubun means division of seasons. 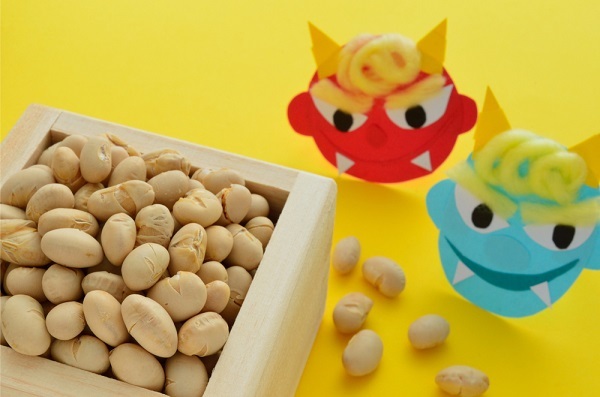 Setsubun is the event held to pray for health and happiness. 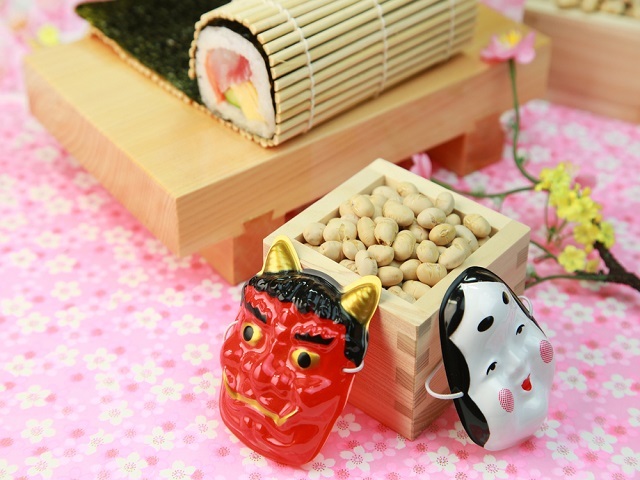 Setsubun means division of seasons,and the event held to pray for good health and happiness. On this day,in a custom called “mame-maki”, People scatter beans to drive away evil and bring in good luck. people throw roasted soy beans inside and outside their houses while saying”Get devils out of the house! Invite happiness into the home!” And people eat the same number of beans as their age to wish for good health. 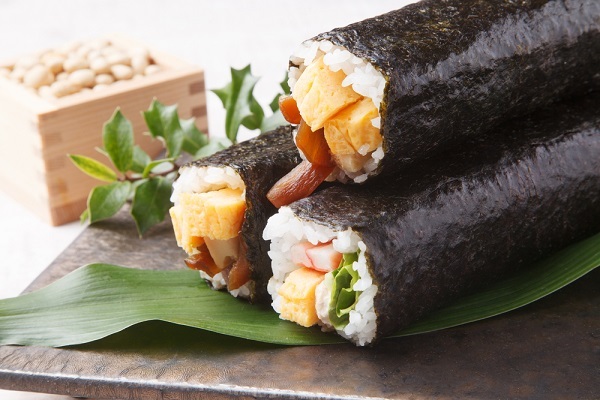 Traditionally, Setsubun is also the day to eat “Eho-maki”. Eho-maki are thick sushi rolls which is believed to bring good fortune if eaten while facing the year’s “Eho” (good luck direction).